This model is designed to prevent fire where foam is required from overhead sprinklers. 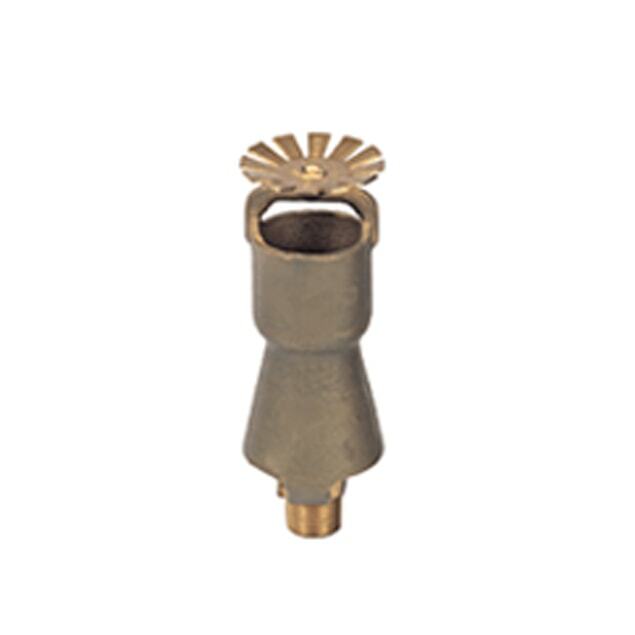 The pattern of coverage is similar to the conventional sprinkler head. Generally used to protect aircraft hanger, warehouse, chemical factory with low expansion foam systems. Available in pendent or upright type.